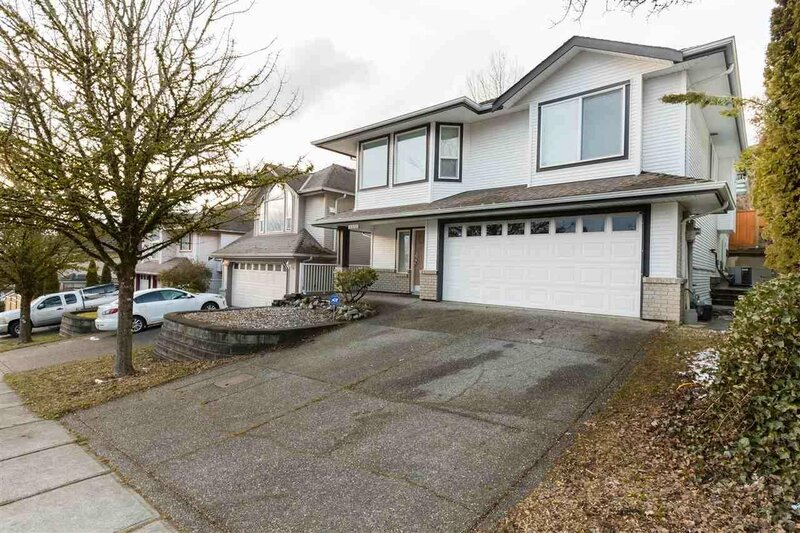 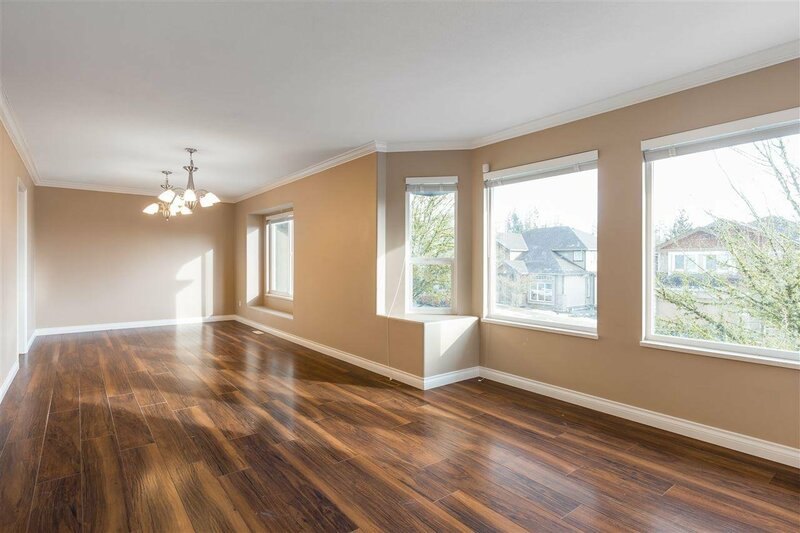 Beautiful 2 storey home in Silver Valley, Maple Ridge. 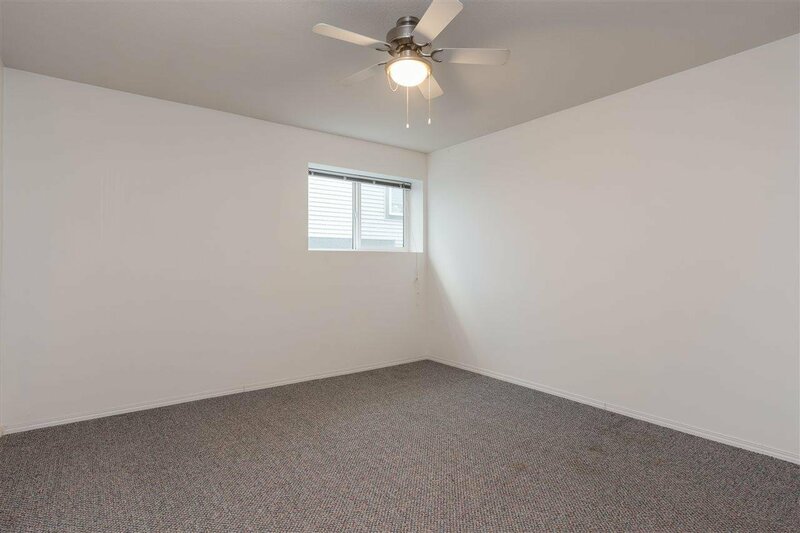 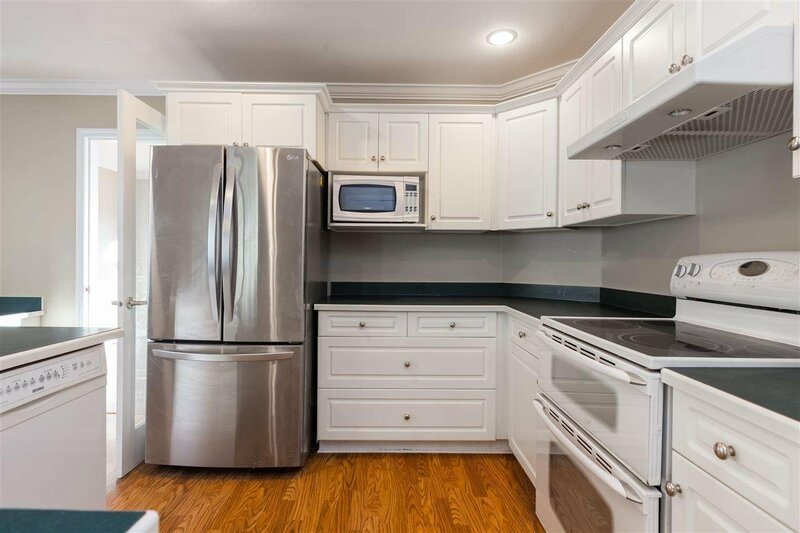 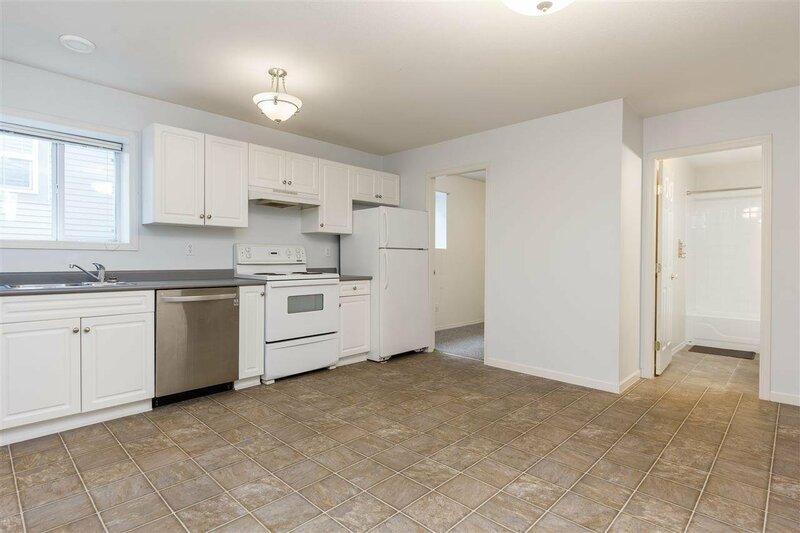 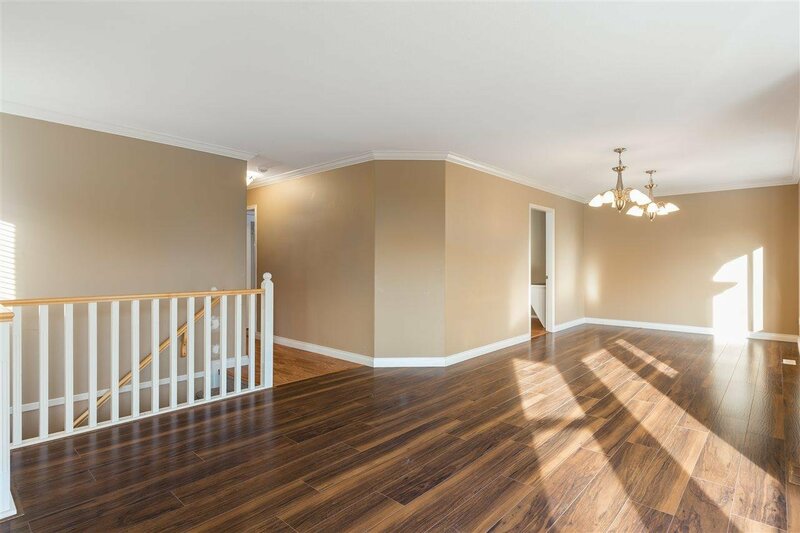 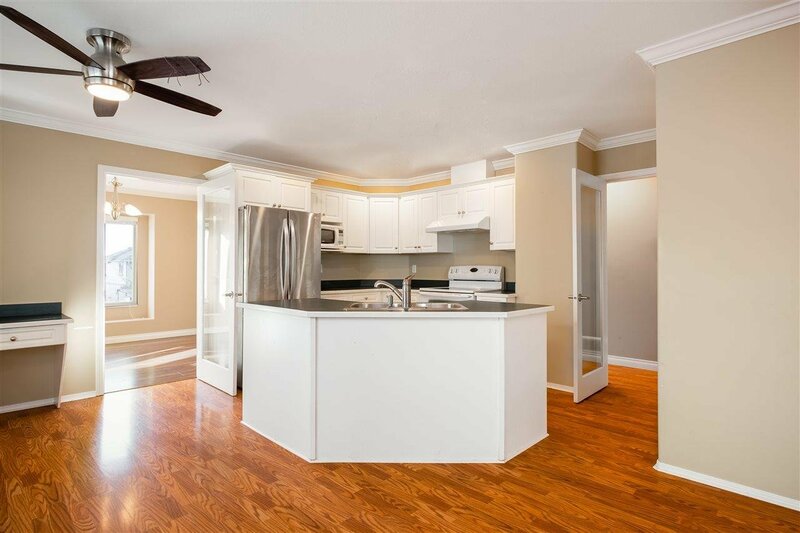 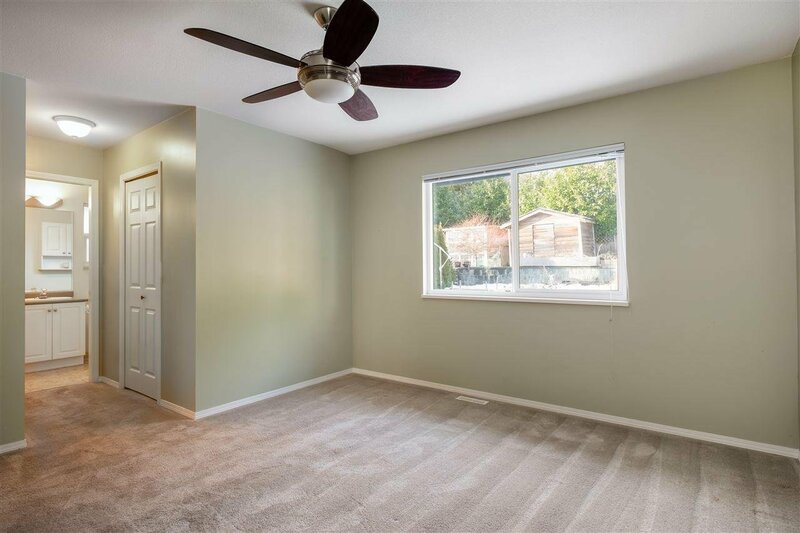 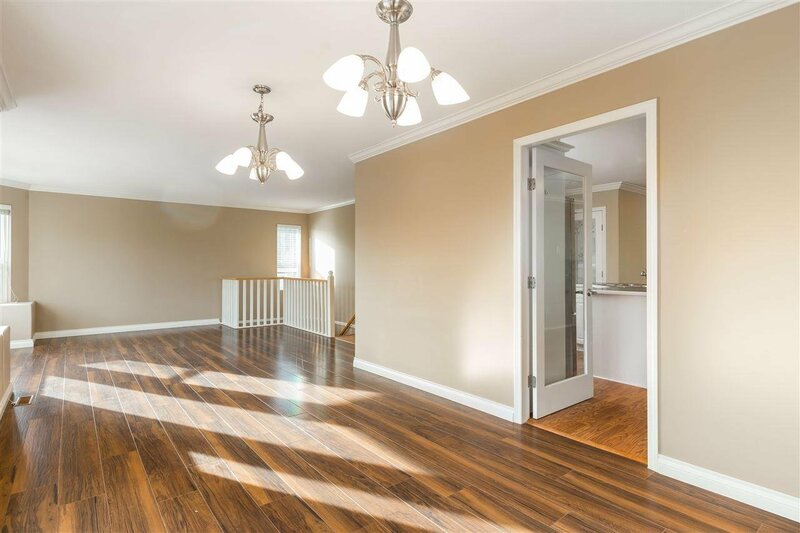 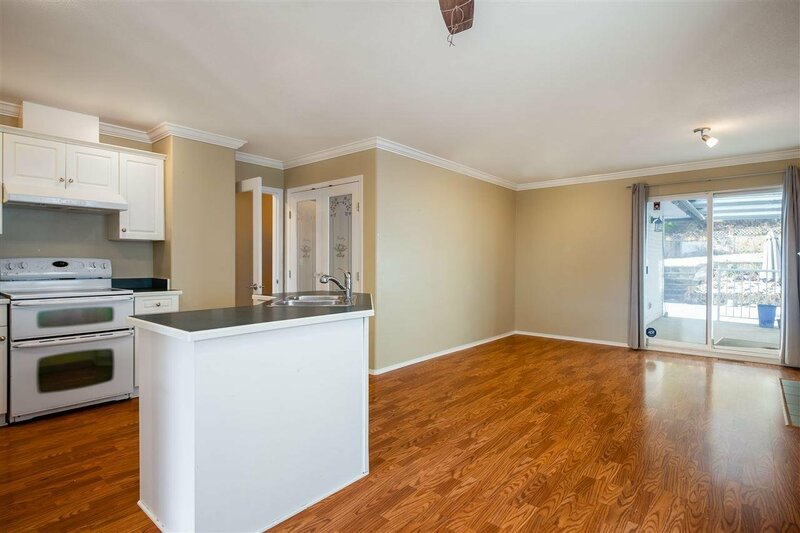 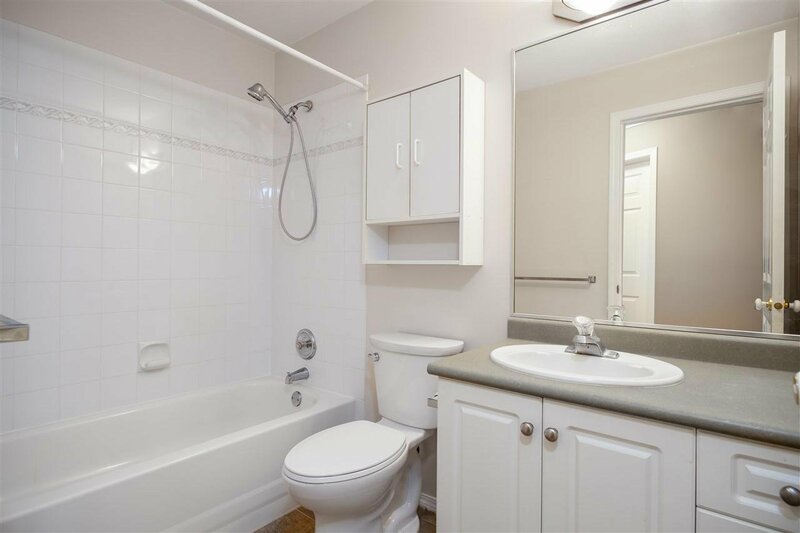 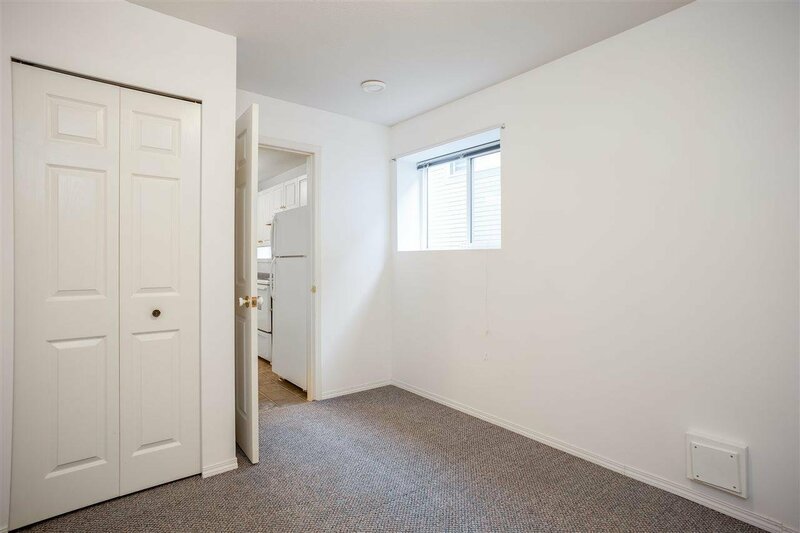 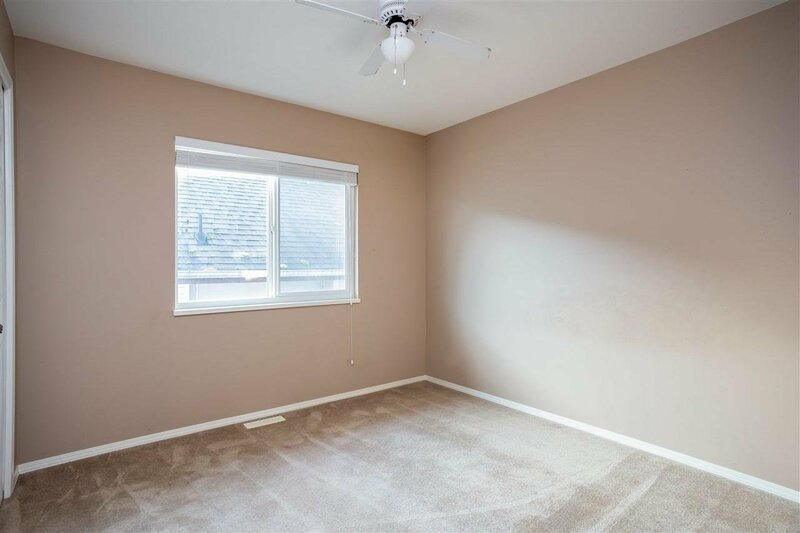 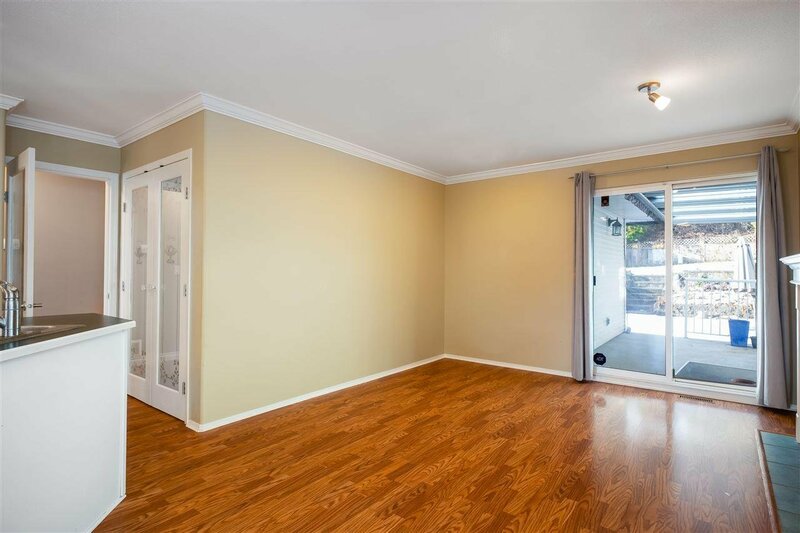 Home has tons of space with multiple living/family rooms, dining/eating areas and bedrooms! 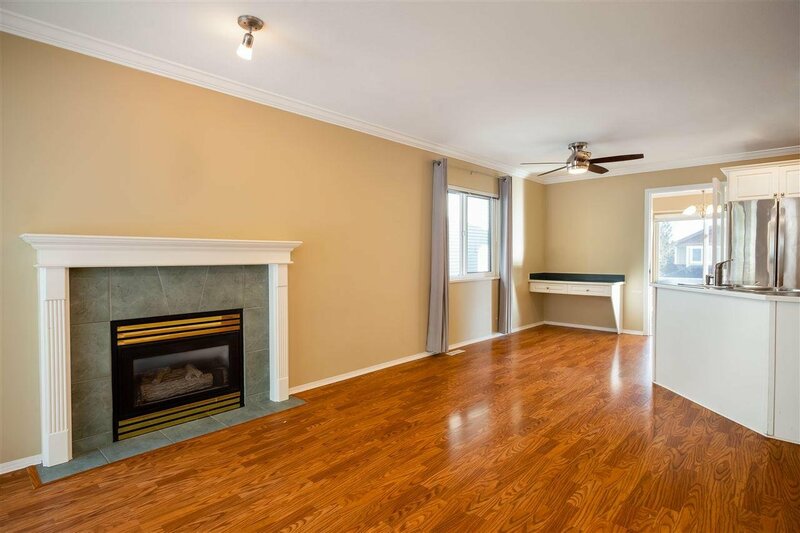 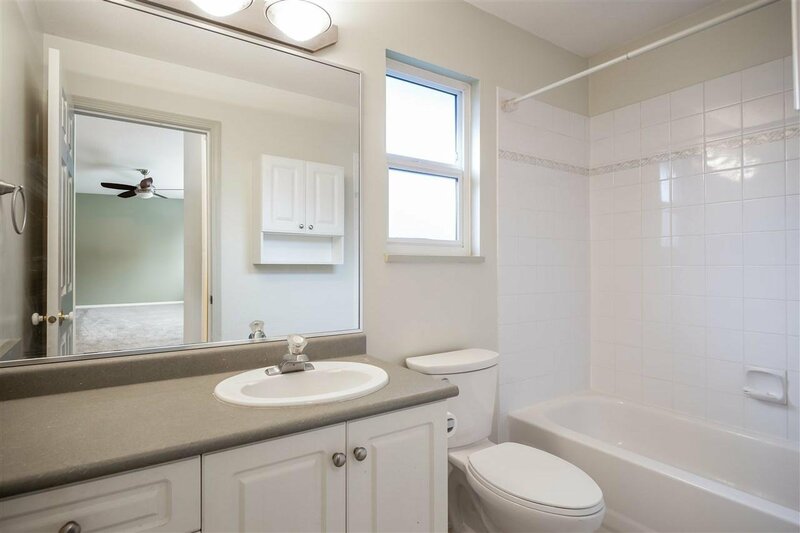 With 5 bedrooms, 3 bathrooms, this home is perfect for your family and can be a great mortgage helper with a 2 bedroom suite on the lower floor! 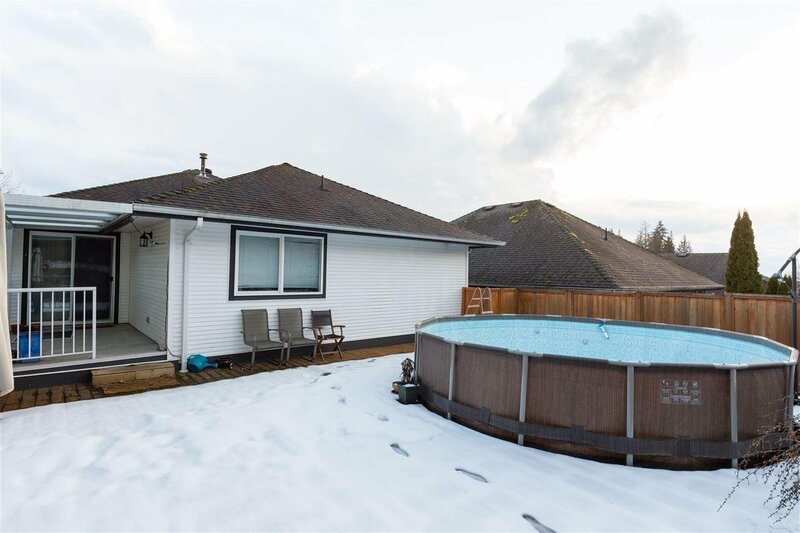 Not only does it have tremendous indoor space but also an amazing outdoor space with a LARGE deck with a POOL, and a spacious grassy area for kids and pets to hang out in! 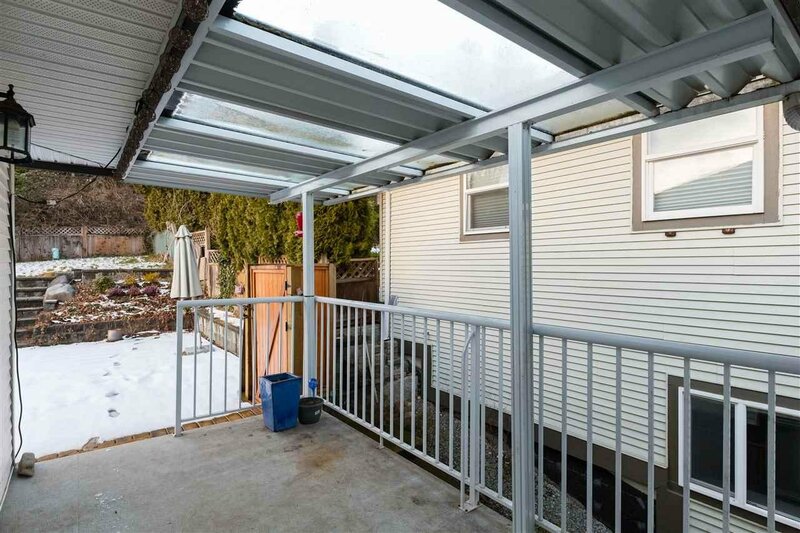 The whole backyard is fenced in for safety and privacy and is a great space for BBQing and entertainment. 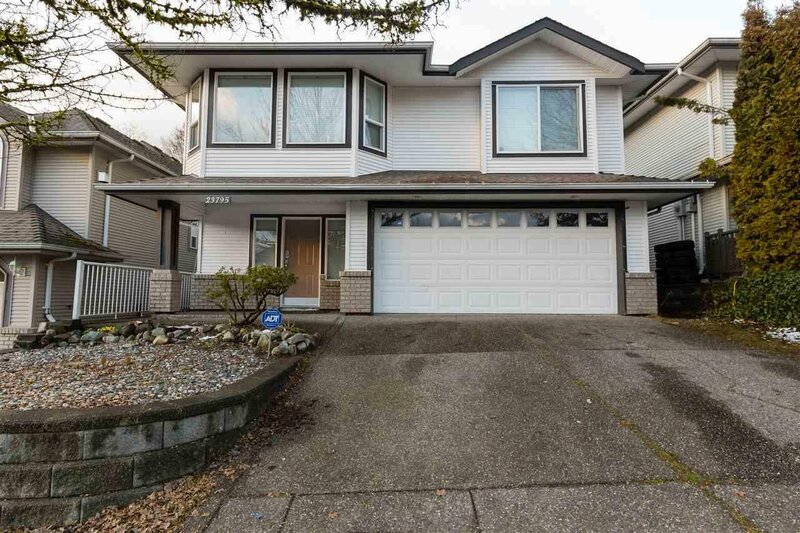 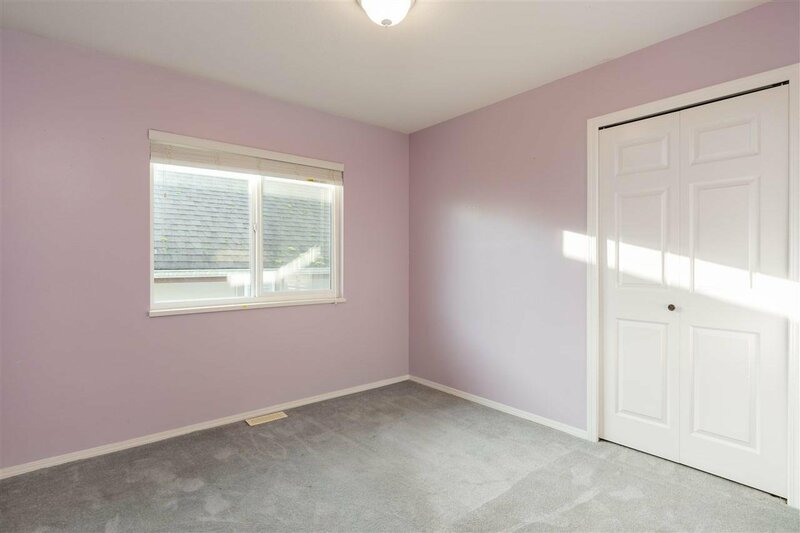 Home is located in a quiet neighbourhood and is only 20 minutes away from Golden Ears Provincial Park.